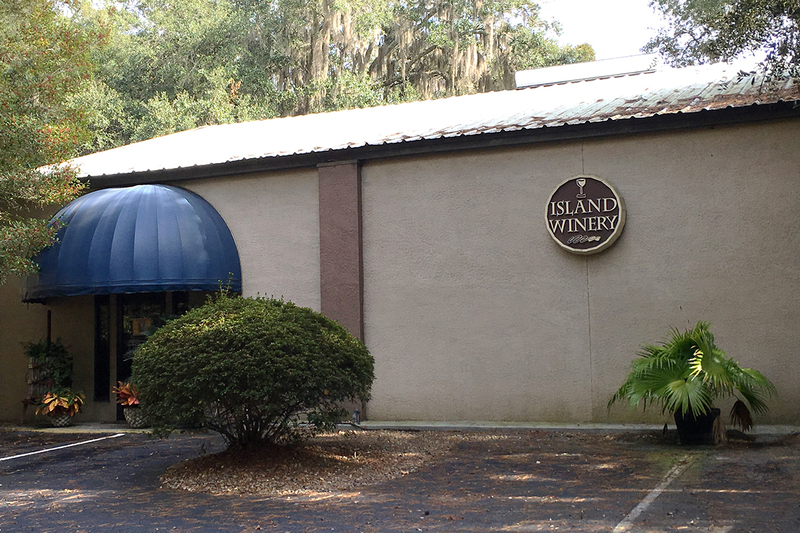 Ten years ago Loren and Georgene Mortimer opened Island Winery on Hilton Head Island, South Carolina. 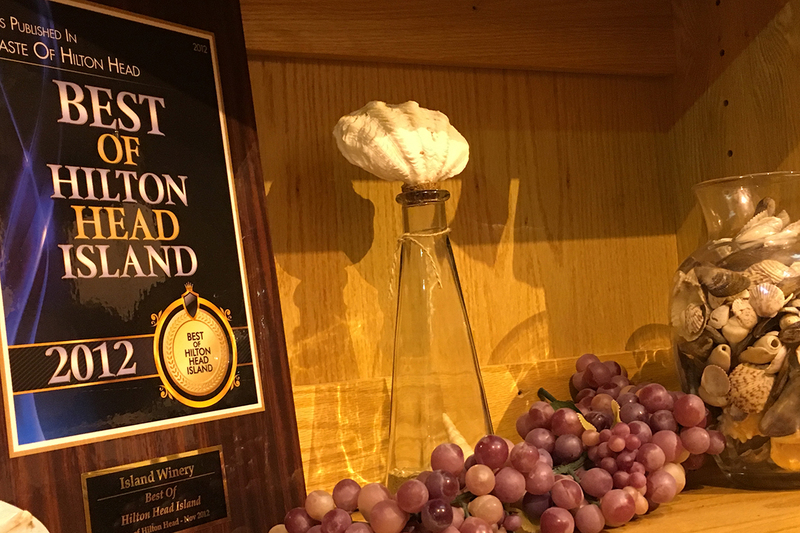 Today, they are still the only winery on the island. They are also one of less than a dozen wineries in the state of South Carolina. South Carolina is not a grape growing region. The humid temperatures are not the best climate for wine making grapes. South Carolina is also in the Bible belt, which might account for the historical lack of interest in legal alcohol production. 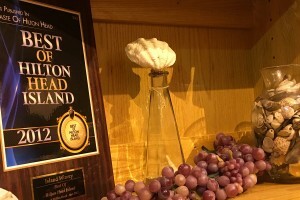 But, the Mortimer’s winemaking expertise combined with their love for the island weather inspired them to move from New Jersey to Hilton Head to make wine. “The southern palate is used to drinking sweet tea. So, our sweet, fruit wines are pleasing to our customers. On a hot, humid, South Carolina day, they are very refreshing” says Loren Mortimer. 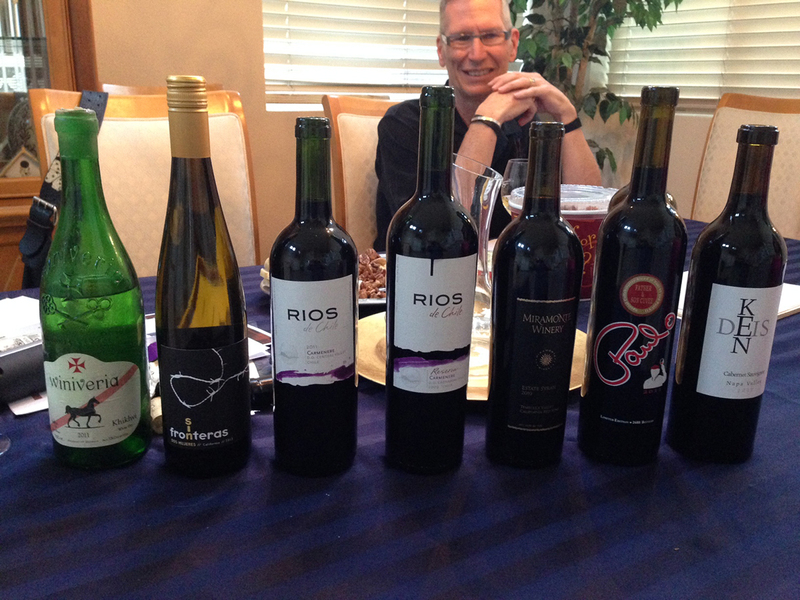 While the fruit wines are not what an experienced wine palate might expect, they are delicious and flavorful, perhaps taking on the taste of a summer cocktail instead of a traditional wine. 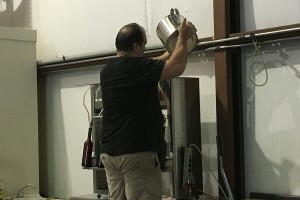 All wines are made in small batches, as this is truly a mom and pop operation. 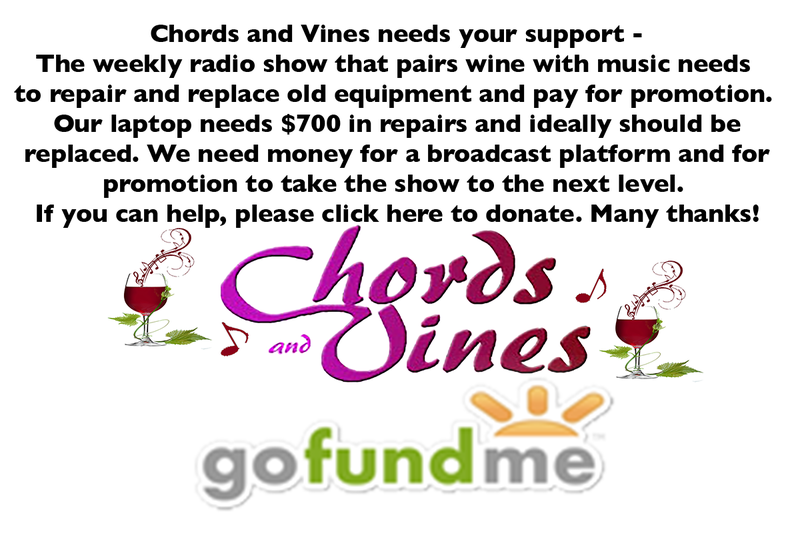 Loren and Georgene have the wine making expertise. 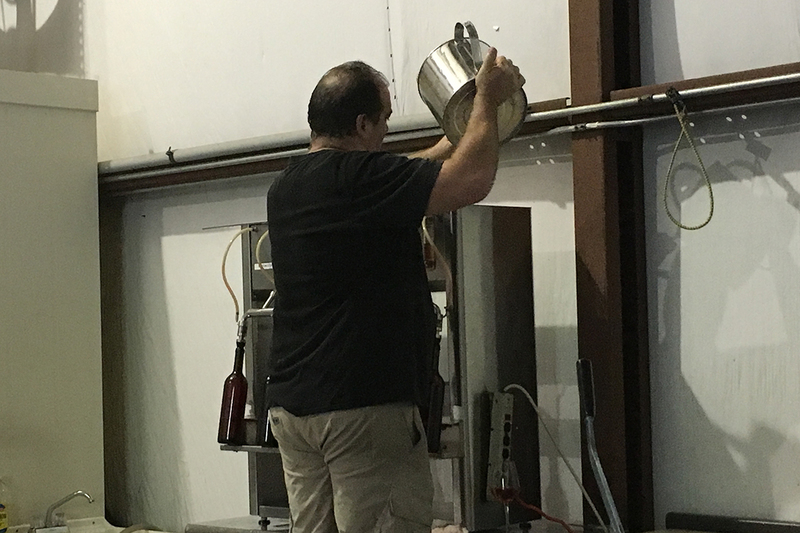 They employ four employees to manage the tasting room and pitch in with other duties, like bottling and shipping. Georgene’s dad also helps out. 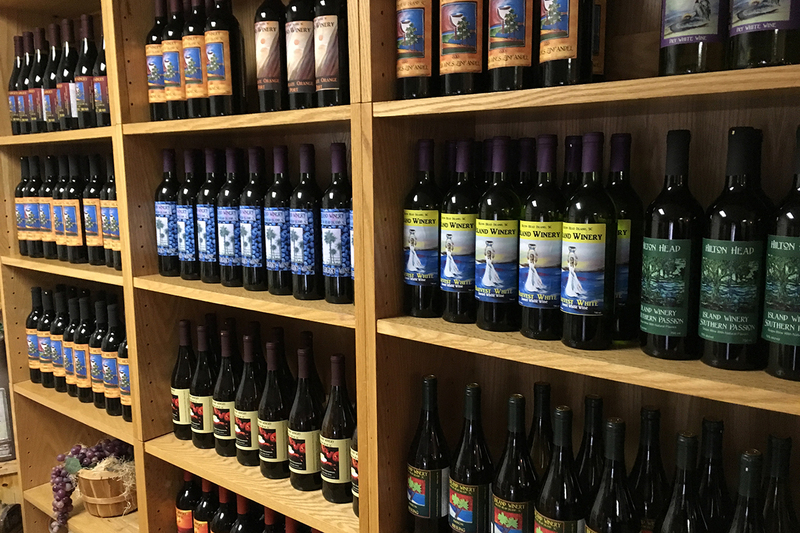 The art on the labels is another unique aspect of Island Winery. Local artists and friends of the Mortimers have designed labels. Georgene runs contests and receives hundreds of submissions of art and photography, primarily from customers, to supply art for the labels. The beautifully designed labels make the wine a nice souvenir from a Hilton Head vacation, much more desirable, in my opinion, than another hat, t-shirt or water bottle. 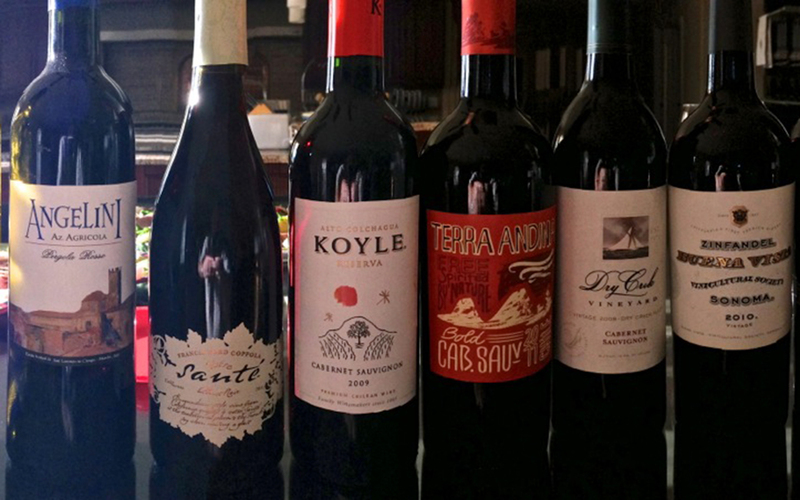 Wine is always a great gift, and a bottle with a beautiful label and a story about a fabulous trip is even more special. Hilton Head Island is famous for its pristine Atlantic Coast beaches, miles of bike paths, championship golf courses and world-class tennis programs. Occasionally the weather isn’t conducive to outdoor activities, or too much sunburn might indicate that a vacationer needs an inside day. Under those circumstances, an afternoon of wine tasting is in order. Located at 12 Cardinal Road, near the Hilton Head Island Airport, the location is off the beaten path of the typical tourist, but close and easy to find from the resort areas. 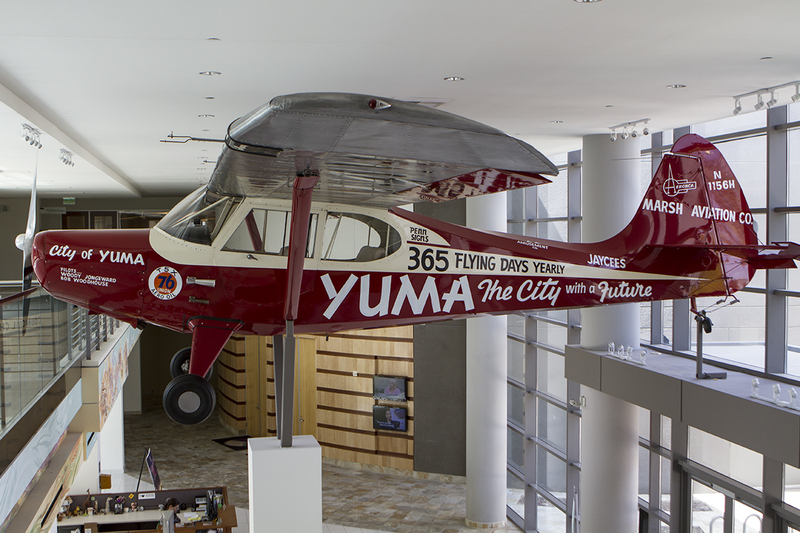 Complimentary tastings are offered Monday through Saturday from 12:30-5:30. 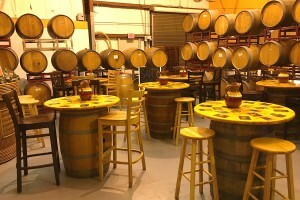 Wine can be purchased by the glass to enjoy in the barrel room. 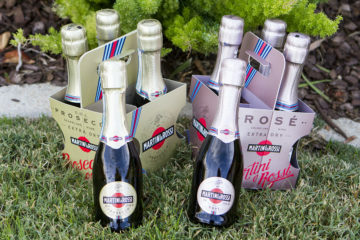 Purchase at least three bottles, and a complimentary cheese platter is served. 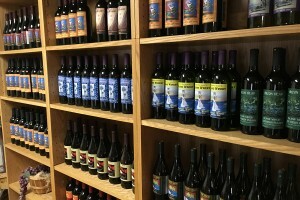 Island Winery wine is also available in many of the local shops. Licensed to ship to 39 states, many customers discover this hidden gem while on vacation, and continue to order once they go home.